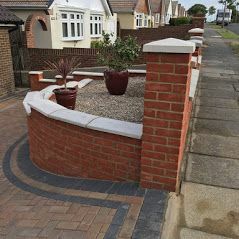 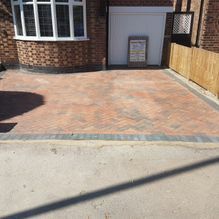 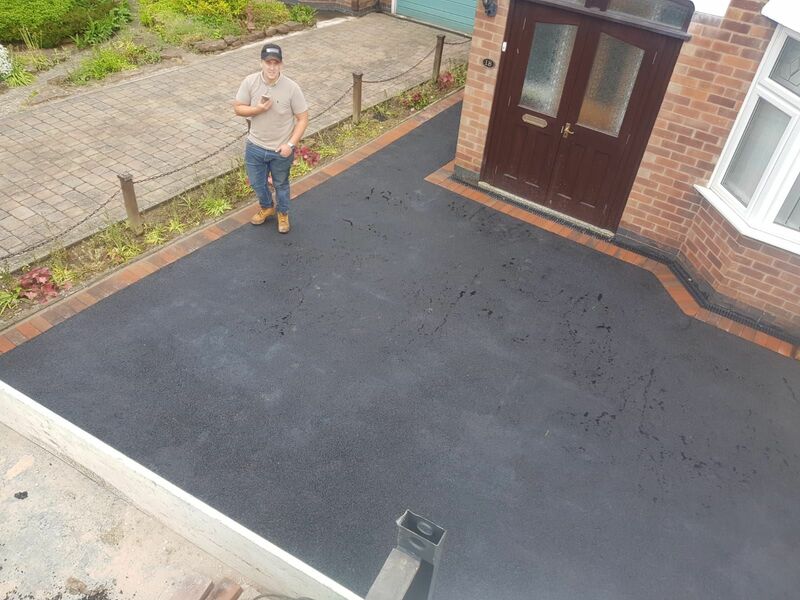 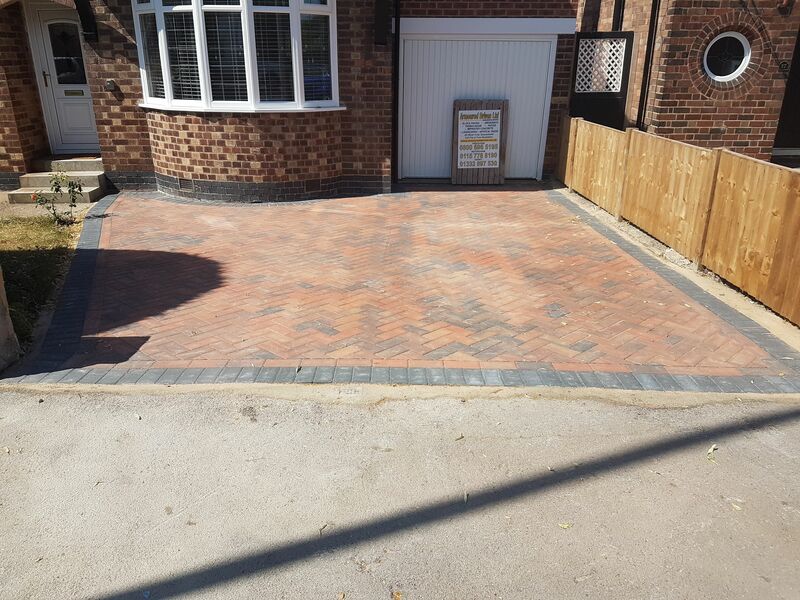 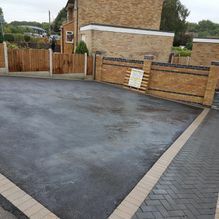 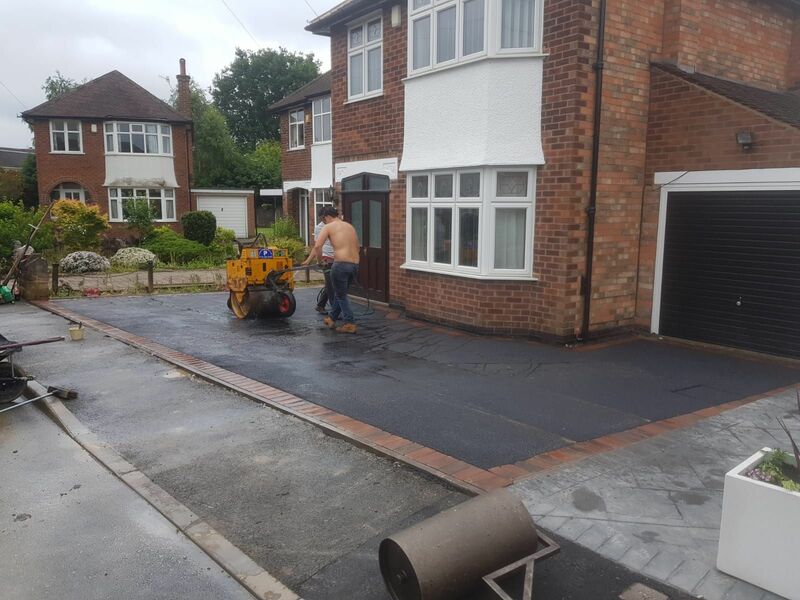 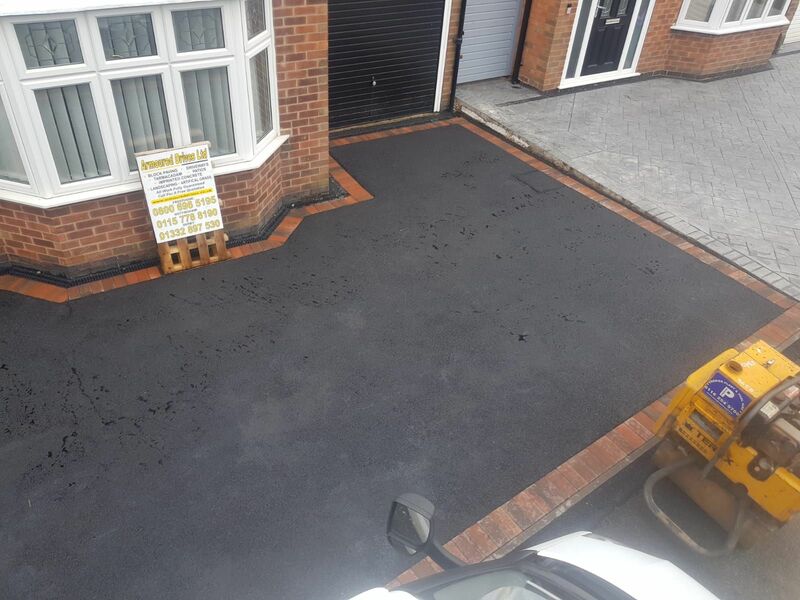 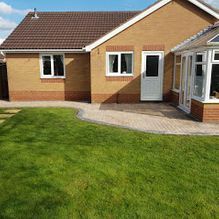 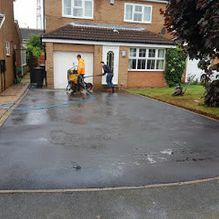 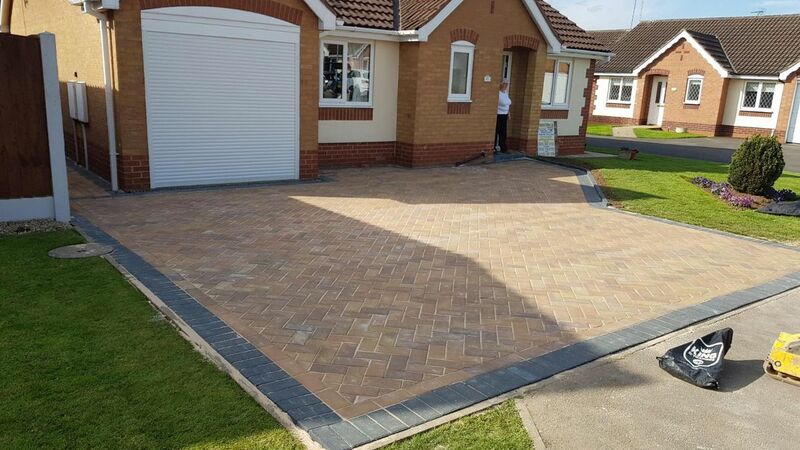 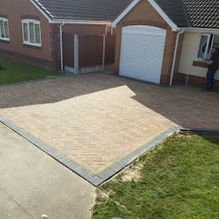 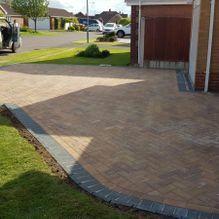 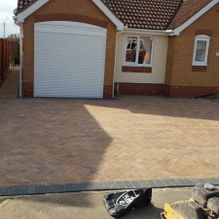 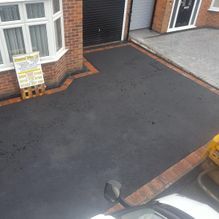 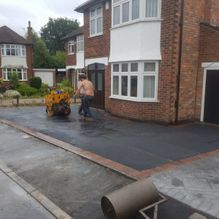 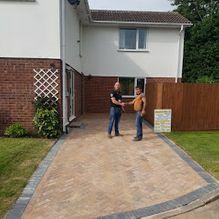 The outstanding block paving and driveways that we provide are some of the best in the local area. 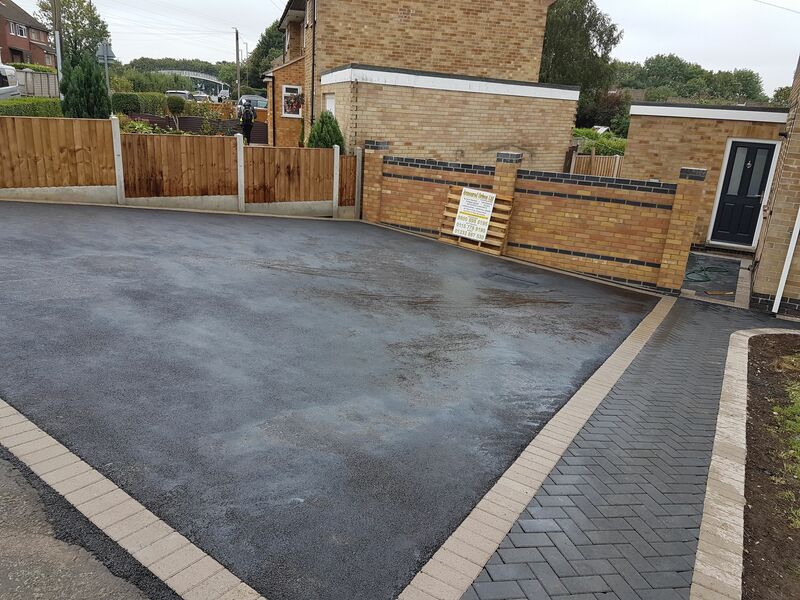 Everything we do is completed to the highest standard, and we can’t wait to start working on your property. 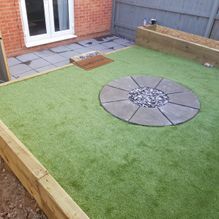 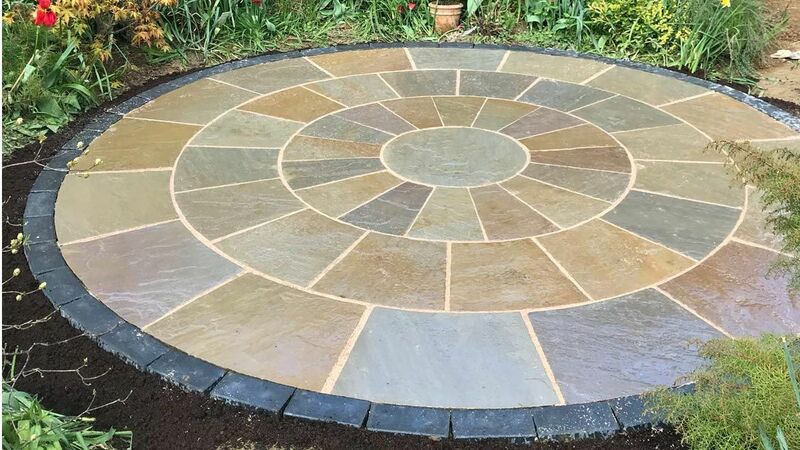 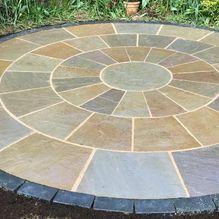 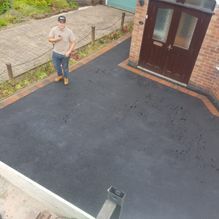 For excellent patios that you’re sure to love, look no further than the professional installations from Armoured Drives Ltd. We take care of everything, and there are styles for everyone in our extensive range. 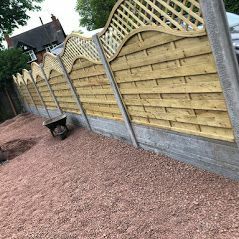 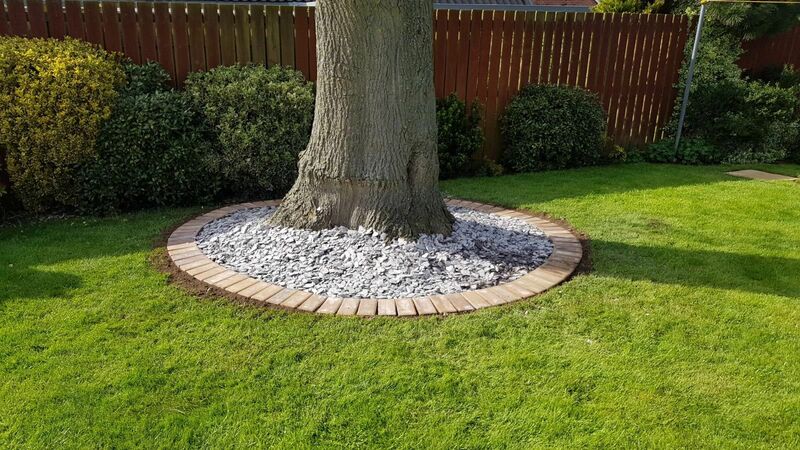 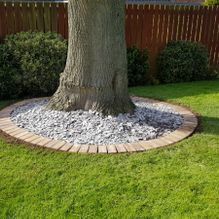 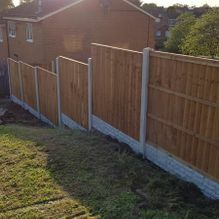 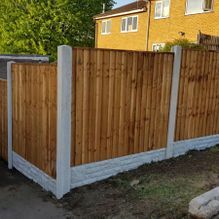 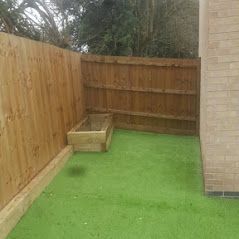 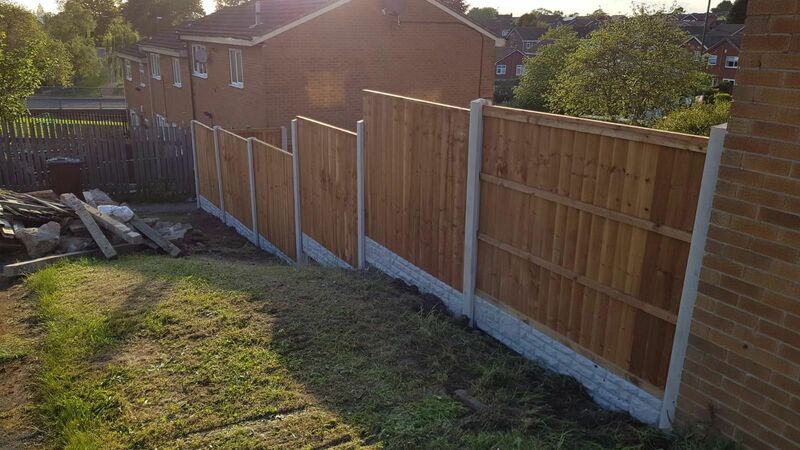 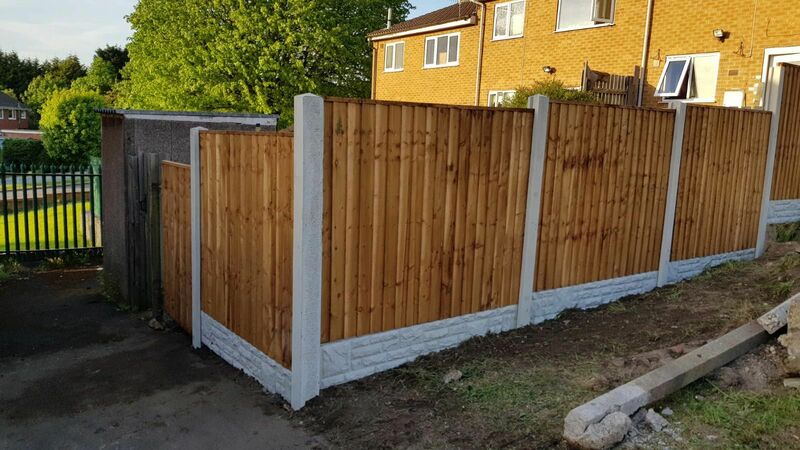 From re-turfing to fencing, we have outstanding landscaping services for all customers in the local area. 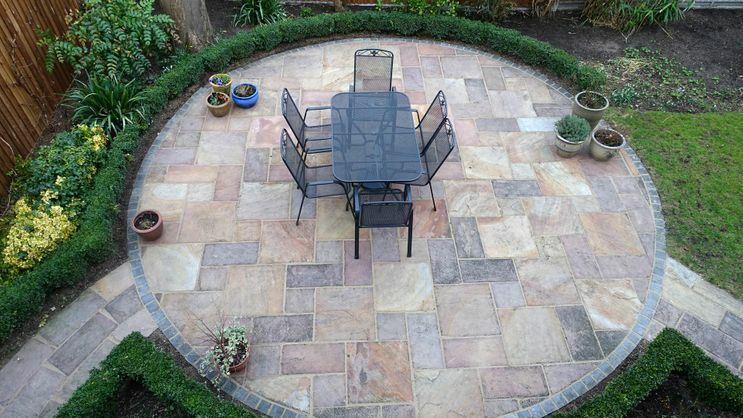 Whether you’re looking for small work or a complete overhaul, get in touch with the experts now. 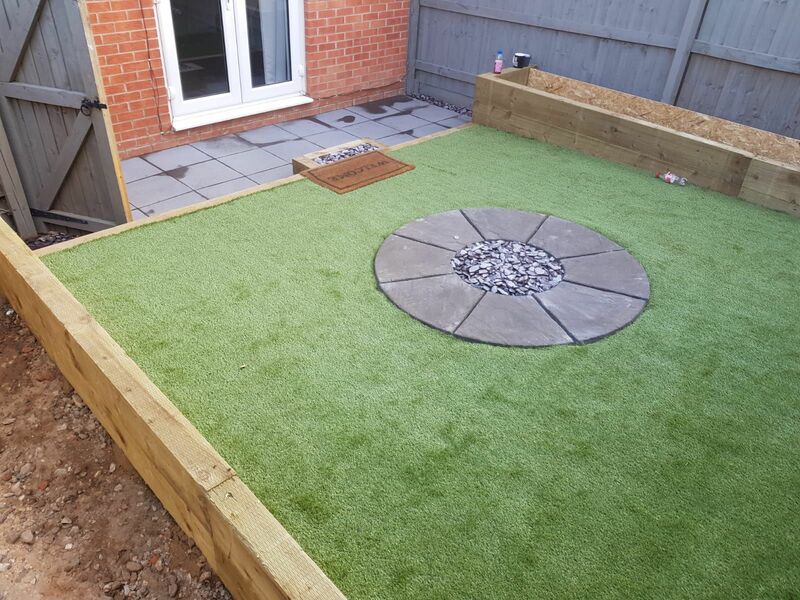 As experts in all aspects of gardening, we’re able to provide a vast array of options to help your outdoor spaces to look great. 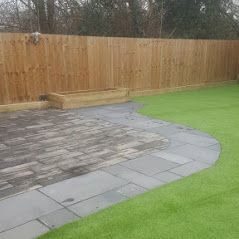 Artificial grass is one of the most popular options, and we’re sure that we have the perfect product for you. 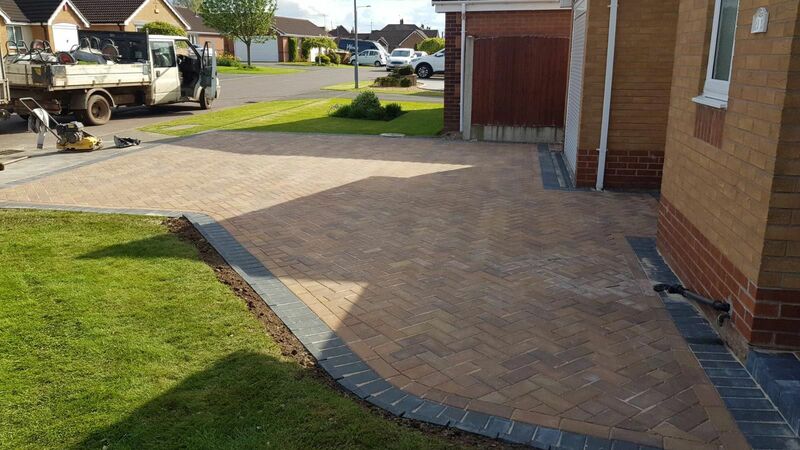 Based in Barnsley, the expert team at Armoured Drives Ltd offers excellent landscaping, gardening, and much more to clients in the local area. 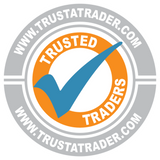 Lots of our work comes from recommendations, and this shows the level of trust our customers have. 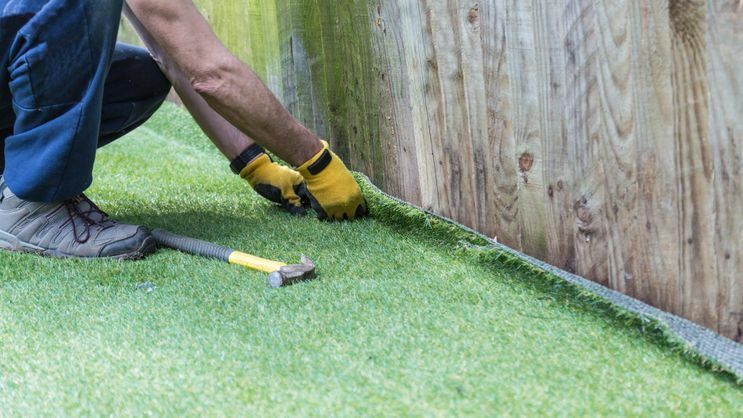 Our team has more than 25 years of experience, and we’ve been active for more than 15 years. All work is carried out to the highest standards and we have an excellent reputation. 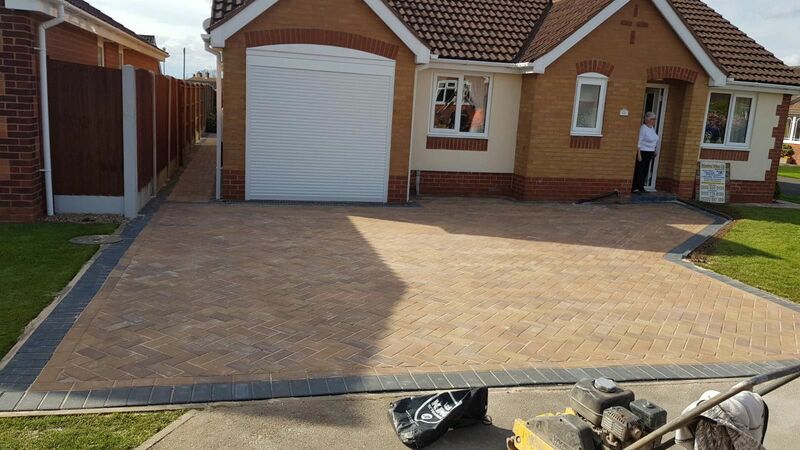 Our family-run business is always on time and we work on projects until you’re completely satisfied. Call us today to speak to our Trust a Trader-approved team.